?A new school year is right around the corner! Which means it’s time to start thinking about lunch and after school snack solutions that make our kids happy, and we are happy to make for them. What makes me happy is something that is filling ,easy, and quick to make. A couple of my kids favorite things to eat after school is Jimmy Dean® Sausage, Egg & Cheese Croissant Sandwiches and State Fair® Corn Dogs! Ok, and maybe some of my favorite after school snacks to to be honest ha! So when it was time to go back-to-school shopping we new we had to head to WalMart to grab school supplies and the ever important snacks. We love shopping at WalMart because it’s a one stop shop for all of our needs and the prices are awesome. 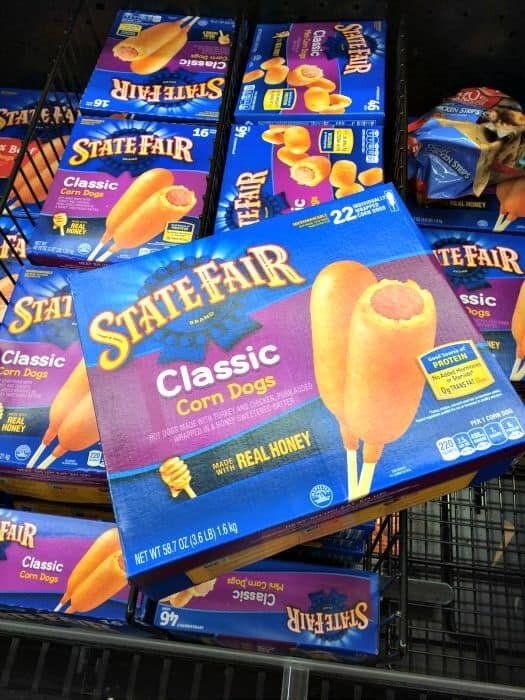 You can find Jimmy Dean® products and State Fair® Corn Dogs in the freezer aisle. If you love Jimmy Dean® Sausage, Egg & Cheese Croissant Sandwiches and State Fair® Corn Dogs like we do, then you will love this dipping sauce that my daughter came up with to go with them! 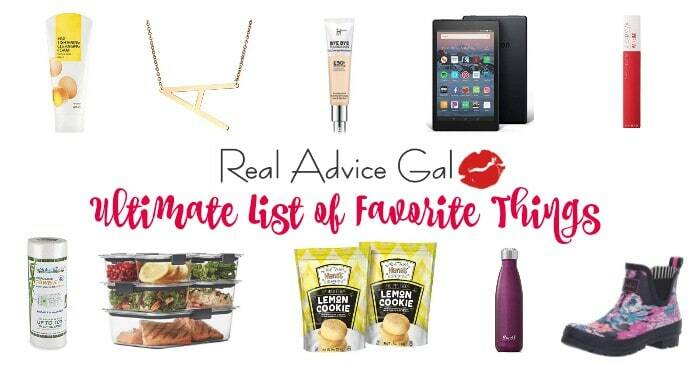 First you will want to head to the microwave and heat up some yummy snacks! Who says croissants have to be just for breakfast!? No one, that’s who! All you do then is mix it up and dip your State Fair® Corndogs in them, yum! How easy is that for a yummy after school treat right? I love snacks that are easy to make and can be munched on while going over homework or doing a science fair project! What would you dip your State Fair® Corndogs in?